Future News is an international news channel of Lebanon. It was launched on December 9 2007. It is an unique channel which supports and keeps focuses on the views of future movements. Future television is its sister channel. Its block of programs not only talks about politics, but it also broadcasts business, economic, social issues, and documentaries. 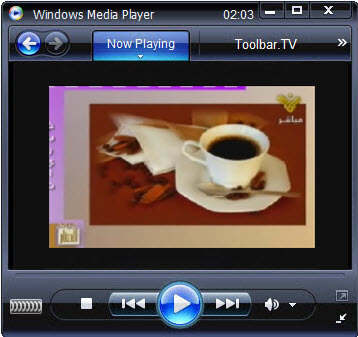 Its news programs are available in Europe, USA, Canada, and Australia. The main motive of Future new is to provide breaking news to its viewers. In Lebanon there have been done so many controversies but Future News never stop broadcasting news programs. 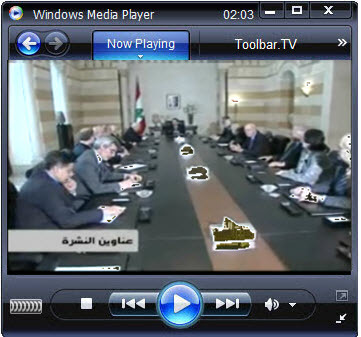 Due to its transparency Future News is a leading Lebanese television station. Al Manar is a satellite TV station from Lebanon. It is under Hezbollah company. It was started in 1996 but got license in 1997. It is popular for its news telecast. But due to its religion and broadcasting programs it is banned in USA, France, Spain and Germany.